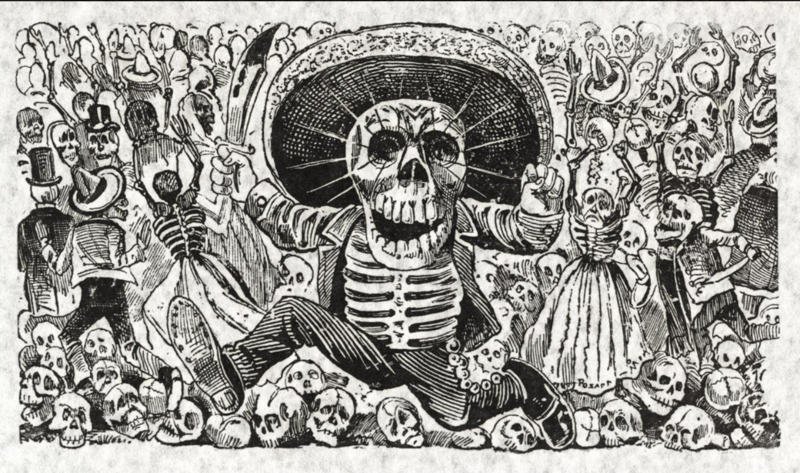 Learn about the Calavera (skull) poem popular during Dia de Los Muertos that pokes fun of death by satirizing a person or persons. Author Rudy Tenes, will talk about the history and symbolism behind these poems and recite some of his own creations satirizing some of our local personalities. Bilingual presentation. Note: Presentation will be done predominately in English and poems recited in Spanish & Spanglish.